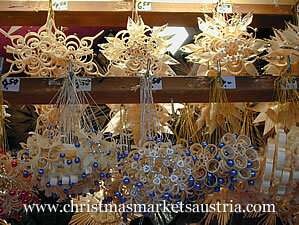 Most people in the English-speaking world probably associate the idea of Advent markets with Germany. 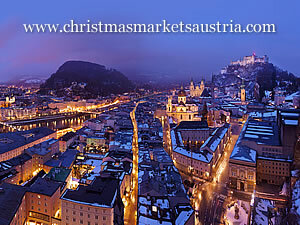 But Austria has a centuries-long tradition of similar markets and, arguably, Vienna can lay claim to the oldest with its December market. And, while the German markets may have the big-city attractions and the charm of timbered houses in their historic quarters, Austria can point to the romance of some of the smaller towns with their mountain backdrops and, perhaps as important, an increased chance of a market in the snow. We hope that the information on the site inspires you to take a look at what Austria is like in the Advent period before most of the ski holiday programmes have started up.